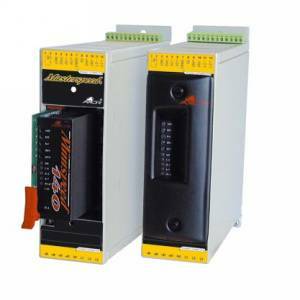 DC Servo drives - descriptions, photos and technical specifications, global manufacturers. 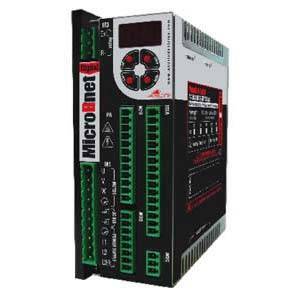 Send inquiries to the manufacturers and contact them directly. 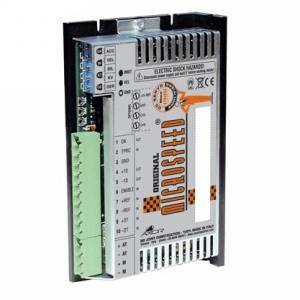 The MICROSPEED® DC Servo Drive amplifiers are very compact modules, ideal for incremental motion control, velocity loop, positioning systems with fast response, high reliability, smooth speed control. 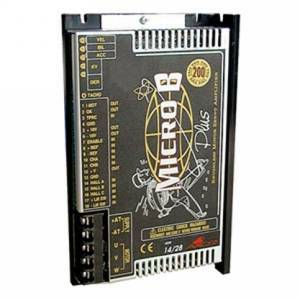 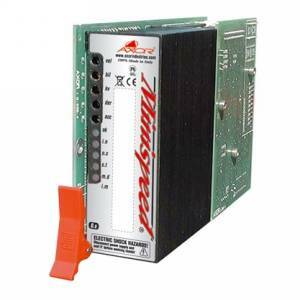 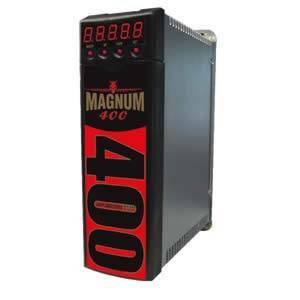 Power supply 24-110 VDC, output current 10An/20Apk. 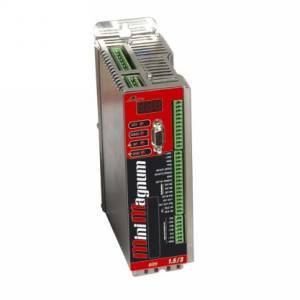 Tacho-generator, armature and encoder feedback, current mode.